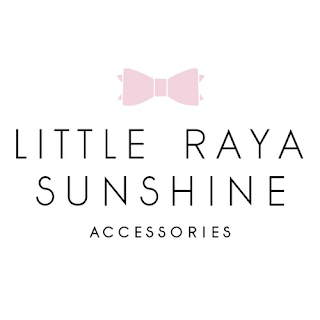 Little Raya Sunshine Accessories: Win & Reader Offer! One of the very first purchases I made when I had Miss C, was one of the gorgeous headbands from Little Raya Sunshine Accessories. Gah - I wish she was that little and squishy again!! 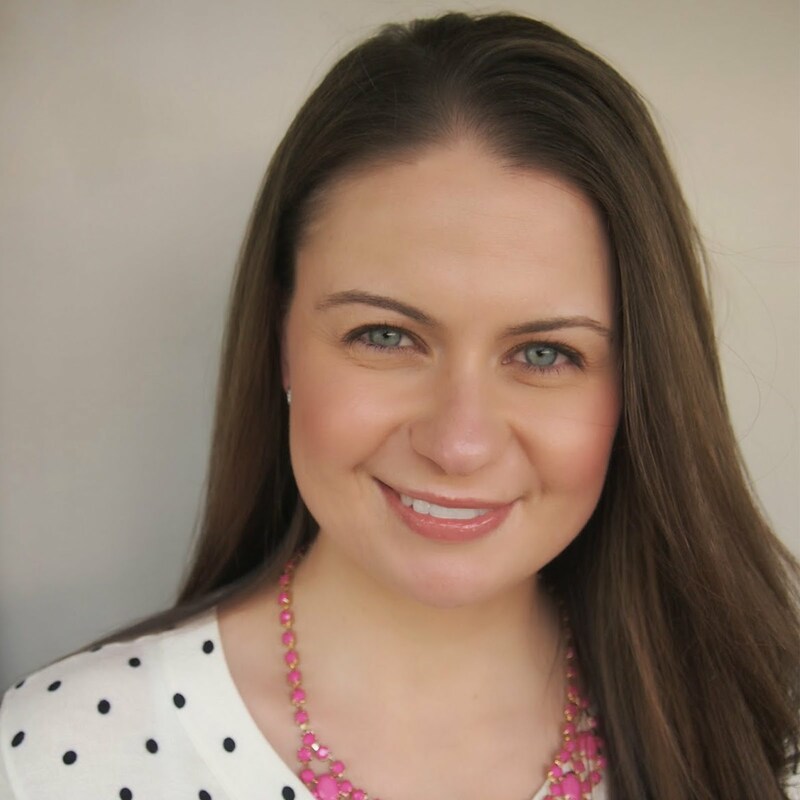 If you have not checked out Little Raya Sunshine Accessories, then you absolutely MUST! 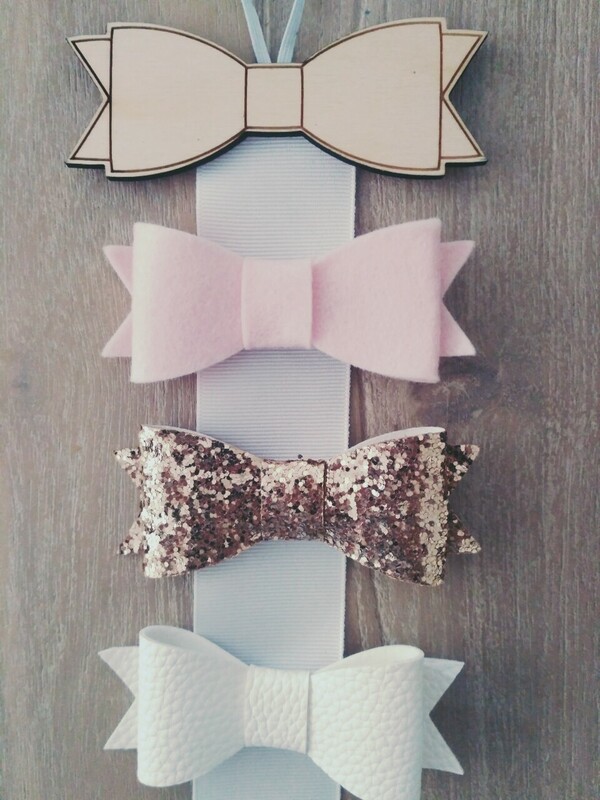 Their range of bows, clips, crowns and headbands are just divine. They have so many colours and styles - you won't be able to stop at one - trust me on that! 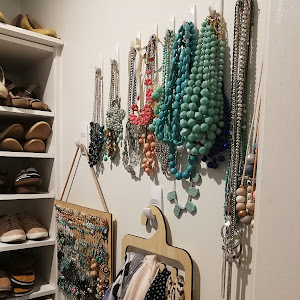 Rouba (mother of two gorgeous girls) is the clever lady behind the brand and my obsession with her pretties has just grown (and grown) over the years. I am just excited now that Miss C will FINALLY keep things in her hair! In addition to their pretties for the hair, they also have this beautiful Emmy Bow Clip Hanger. 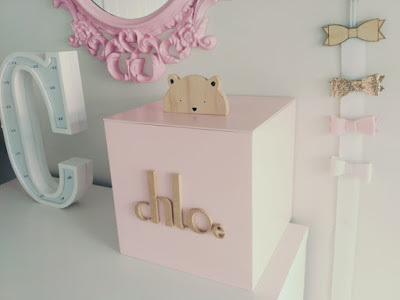 Available in 3 different colours, these are an absolute must for any little (or big!) girl who loves her bows. At only $19.95, these are a perfect stocking stuffer or gift for the little girl that has more toys that she can deal with! They also look gorgeous hanging up in the room too. 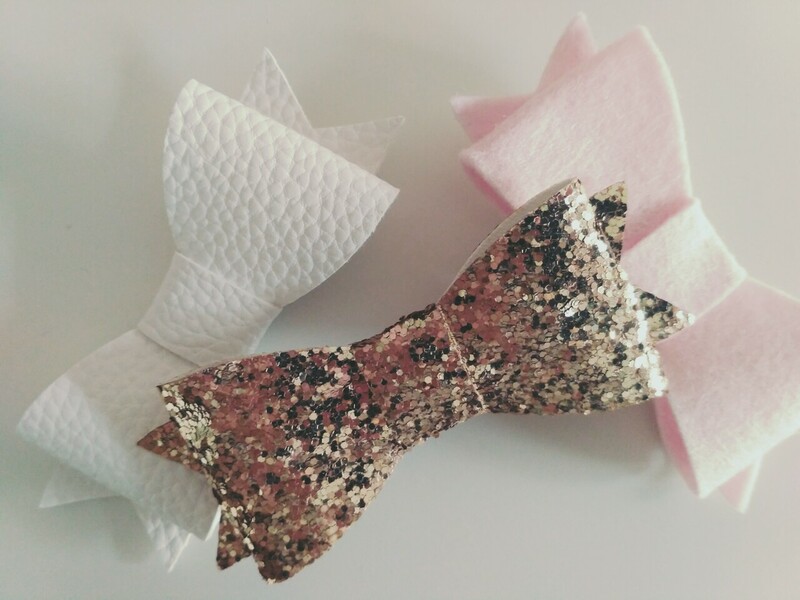 If you'd like to start (or add to) your collection of these gorgeous bows, now is the time! 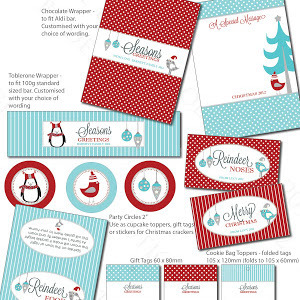 Little Raya Sunshine Accessories are offering Utterly Organised readers 15% off your entire order (valid until 25/12/2016). Simply enter the code UO15 at the checkout to claim this special offer - too good to pass up! This also applies to the bow holder, which will only be $16.95 with the discount. For one super doper lucky reader, you have the chance to win yourself a plywood bow holder just in time for Christmas. To enter, simply follow the rafflecopter prompts below. 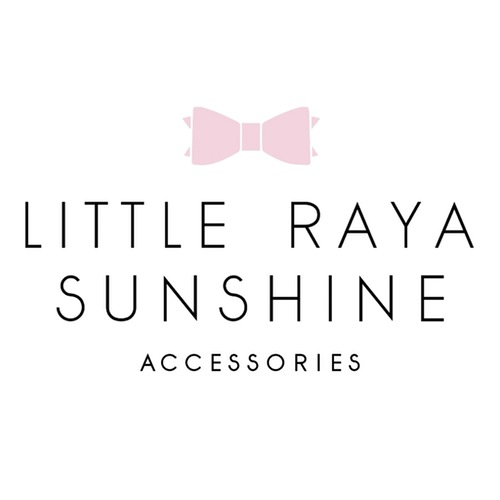 Readers MUST leave a comment below this post as to what products they love the most from the Little Raya Sunshine Accessories range. You can checkout the full range here. 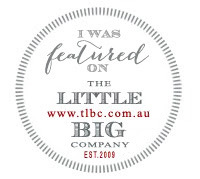 - Readers MUST leave a comment below this post as to what products they love the most from the Little Raya Sunshine Accessories range. You can checkout the full range here. - Please ensure that your entry contains a comment and a full name (first and last), so that entries can be verified. If you are yet to enter the Santa's Little Elves giveaway, you can also enter that here while you are visiting! More amazing giveaways coming up next week, so stay tuned! I absolutely ADORE the OMBRE TUTU SIENNA VINTAGE LACE CROWN. So very beautiful. The Sienna Vintage Lace crowns are delightful - I could see my wee one rocking it in our family Christmas photo! Kristy Intamanon - I love all the bow varieties from Little Rays Sunshine. 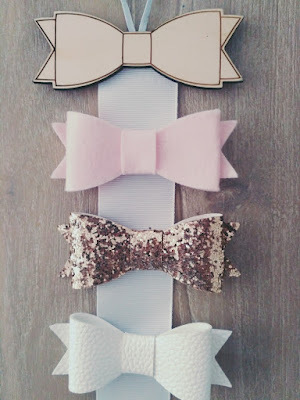 My daughter has so many and whether it's a headband or faux leather bow, there is always a bow to suit any outfit! CHUNKY GLITTER EMMY FOREVER HEADBANDS! I'm a fan of all things glitz and glamour, so these headbands caught my eye. They would add a touch of sparkle to my already shining little one. The tutu crowns are absolutely gorgeous!